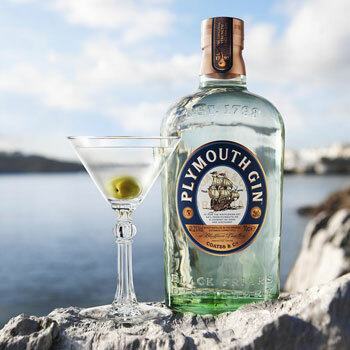 Plymouth Gin is to lose its geographical indication (GI) as French brand owner Pernod Ricard is withdrawing its support for the protective status. Plymouth Gin is currently the UK’s only gin with a GI, and England’s only protected spirit. Pernod Ricard’s decision will mean gins produced in the South West English city will forgo their right to claim protective status within the EU, unless another producer steps forward to pick up the fight. However, it’s “highly unlikely” another distiller will have the right credentials to be able to support the GI. Products with a protected GI, such as Scotch whisky, Cognac or Parma ham, are governed by strict production regulations and may only be made within certain areas. The British Department of Food, Rural and Agriculture (Defra), claims spirits with GIs “provide a boost for the UK economy,” with Scotch whisky in particular generating £4.3 billion in exports for the UK. An official statement from Pernod Ricard said: “We have decided to withdraw our support of the Protected Geographic Indication for Plymouth Gin. Plymouth is an extremely well known and respected brand of gin, solely produced by our business and its predecessors for over 100 years. A spokesperson added that Pernod Ricard felt a GI should represent a collection of brands, rather than just one. As part of the introduction of the EU spirit drink regulations in 2008, all carriers of a GI were required to submit a dossier to the European Commission detailing the particular geographical and organoleptic characteristics of their spirits. The deadline for submission is February 2015. 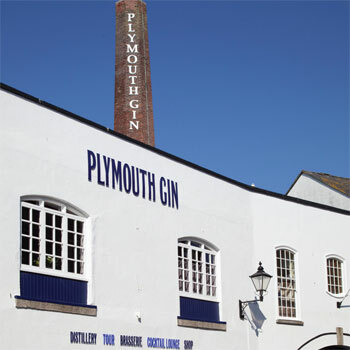 If another distiller with adequate heritage is interested in supporting the Plymouth Gin GI, it has less than three months to begin production in the region and submit its dossier. There are two other gins produced in the EU that carry a GI – Gin Mahón from Spain and Vilnius from Lithuania. Plymouth Gin has been made at the Blackfriars Distillery since 1793.